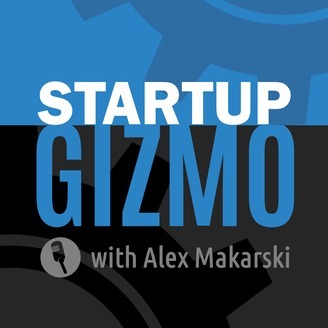 Straight talk about startups, traction, and growth. We love Lean Startup, SaaS, Scrum, Agile, entrepreneurship, growth hacking, scaling, founding, exiting, paid traffic, free traffic, conversions, A/B split testing, social media, old media, joint ventures, marketing automation, grinding, hustling, and, most of all, the people who have achived the high level of virtuosity at using these tools. 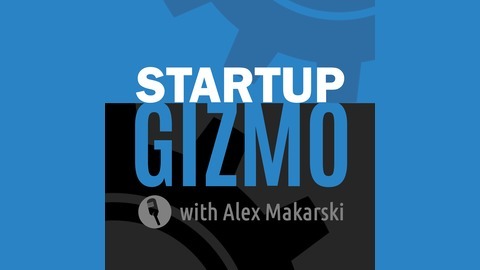 Tune it and be a fly on the wall as some of the most interesting startup thought leaders, experts, and founders discuss their products, ideas, habits, philosophies, successes and failures that have made who they are today.